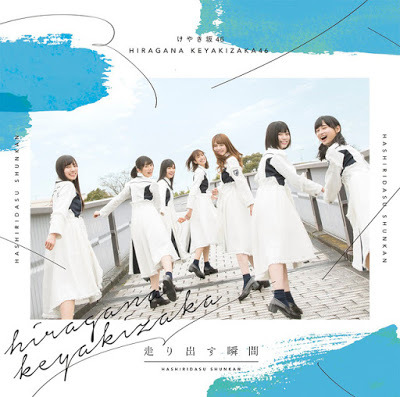 "Little sister" from famous idol-group Keyakizaka46, Hiragana Keyakizaka46 (けやき坂46), now has their own album. This is a proof that they aren't just "undergroup" of Keyakizaka46, but has their own base under the name of Hiragana Keyaki. For jacket shot, Hiragana Keyakizaka46 using brand new white uniform. These shot were taken at Keyakizaka, Roppongi. This album released in 3 version : one regular edition and two Limited Edition. 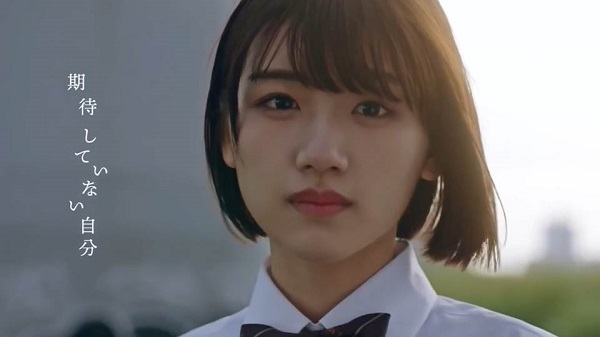 Both Limited Edition Type A will have Music Video for the new song, Kitai Shite Inai Jibun. Limited Type A will have video about their 3rd days on their live performance Hiragana Keyaki Budokan at February 1, 2018. And limited type B will have all Hiragana's performance on Hirgana Zenkoku Tour 2017 [ひらがな全国ツアー2017]. This album has 18 new songs. The main song, Kita Shite Inai Jibun, will included in all version, and the rest 17 songs are divided among those three version : 5 songs in regular edition, 6 songs in Limited Type A, and 6 songs in Limited Type B. So if you want to know all of those songs, be sure to bought all version. This album also included some songs from previous Single and Album.